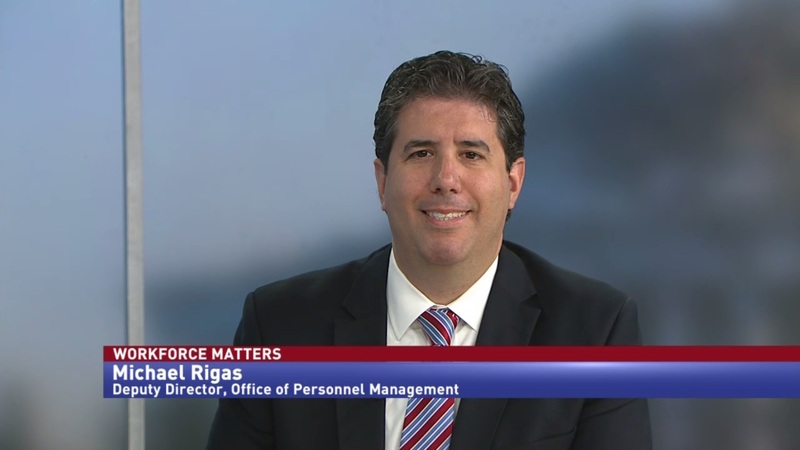 In this special two-part interview, Office of Personnel Management Deputy Director Michael Rigas discusses the implementation of the president’s recent workforce executive orders and the ways the federal government is looking to reward high performing employees. The Office of Personnel Management released guidance last week on the president’s new workforce executive orders. 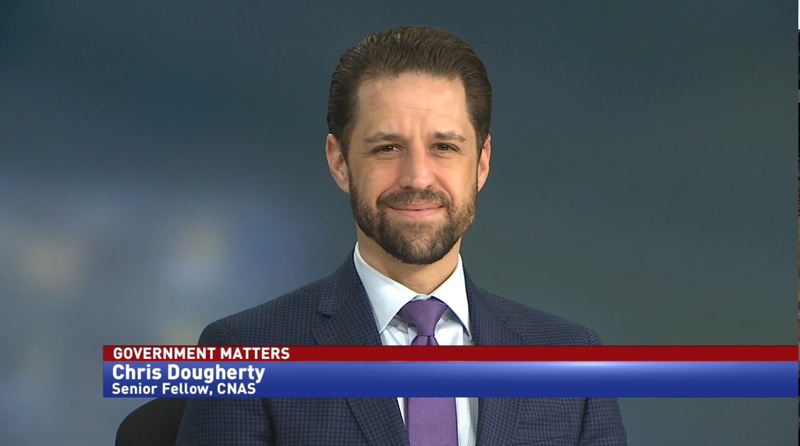 These include data reporting requirements, deadlines, and restrictions on “official time.” Michael Rigas, deputy director of OPM, says that the executive orders are a reaction to employees not performing their work. 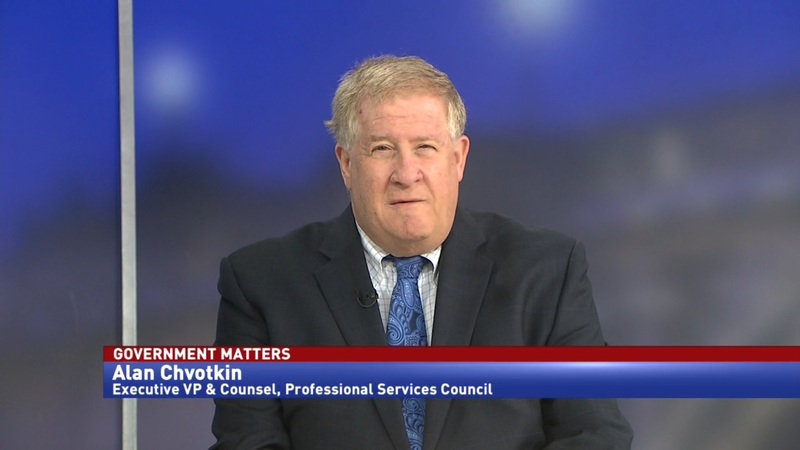 Because of the extreme changes the orders make to collective bargaining rights, 15 federal employee unions are suing to prevent their implementation. While Rigas couldn’t comment directly on the legal actions, he said that the orders reflect the opinions of federal employees. 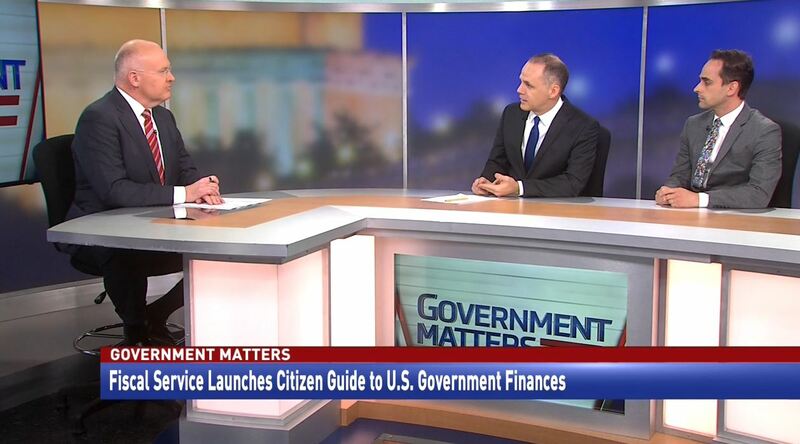 Rigas told Government Matters that a priority for OPM is to start rewarding high performers in government. To accomplish that, he wants to utilize a proposed $1 billion workforce fund.